Since editing is REALLY hard, here's another tip to help you make your writing great! Editing is REALLY hard. That's why I've created a basic plan to help you get started. 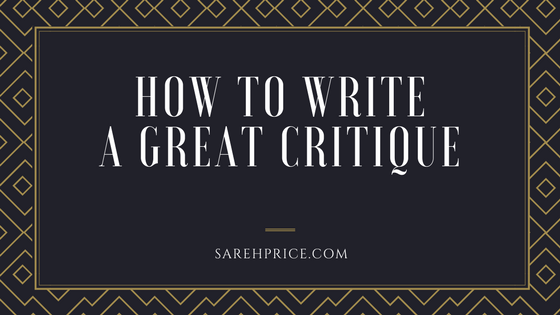 Creating a useful critique of someone's writing is hard, especially to make it constructive! So today, with some advice of fellow writers, we take a look at how to write something useful.